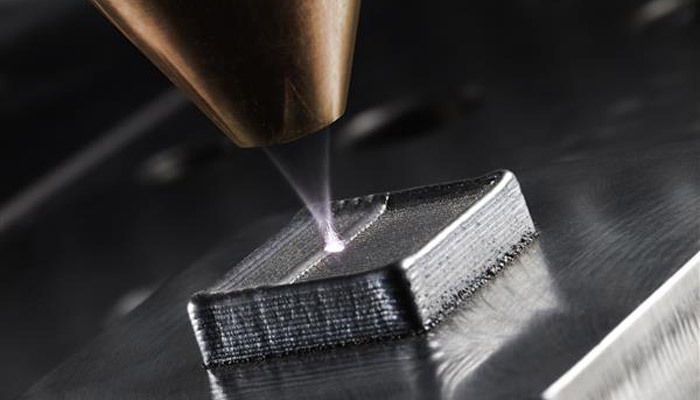 There are two main technologies in additive manufacturing of metals, where components are produced solely by means of powder and laser light. Laser metal fusion (LMF)—meaning that parts are generated layer by layer in a bed of powder (suits for geometrically complicated and elaborate parts). And laser cladding (Laser Metal Deposition)—melting pools on the surface of objects and fusing the powder together (suits for closely defined structures added to existing tools and objects). 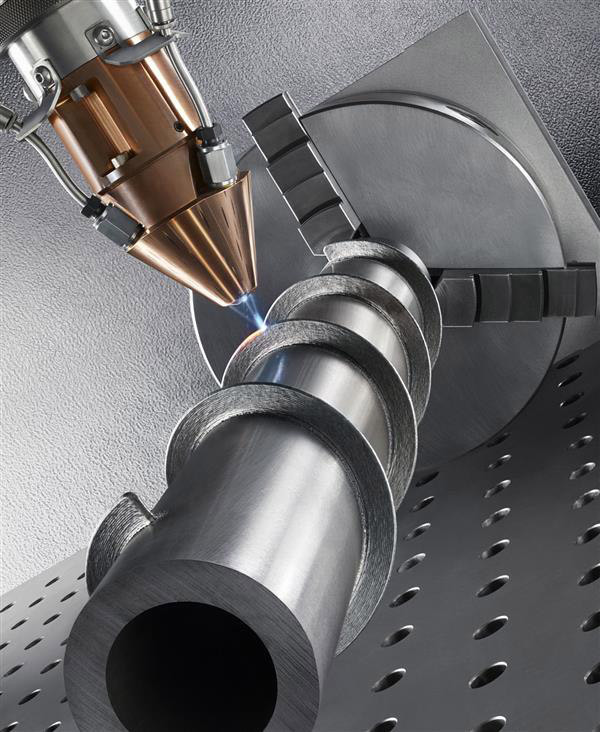 TRUMPF has produced a new 3D printer, combining these two technologies. It will be rugged and highly productive machinery to manufacture small and medium-sized parts incorporating complex structures (for example, turbine blades, injection nozzles, tools, medical implants). The step will make TRUMPF the world’s only specialist, combining the both technologies and exerting a formative influence on them. This entry was posted on Tuesday, November 24th, 2015 at 11:18 am	and is filed under 3D, printing, technology. "OKI Pro Series Graphic Arts Printers Climbing to New Level"
"Samsung’s New Printers For Effortless Printing"